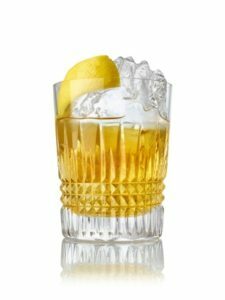 Drambuie have some delicious new cocktail recipes. The Scotch Whisky Liqueur is officially relaunching the brand with a 3-month bar event, ‘A Night with the Nail’ each Thursday evening at The Swinging Cat located on King Street in Sydney’s CBD. 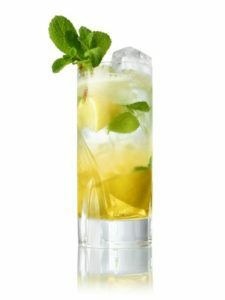 Build over ice in a rocks glass and stir. Garnish with a lemon twist. Cut a lemon into wedges, then squeeze and drop half the lemon into a highball glass. Add the rest of the ingredients and stir. Garnish with a mint sprig. Add Drambuie and grapefruit juice to an ice-filled glass and stir. 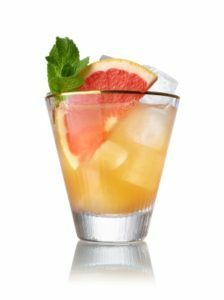 Top with soda and garnish with a slice of grapefruit and a mint sprig. Combine all ingredients, shake and fine-strain raspberry pieces. 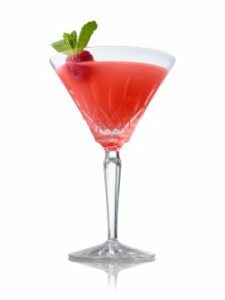 To garnish: a raspberry inset with a mint head.